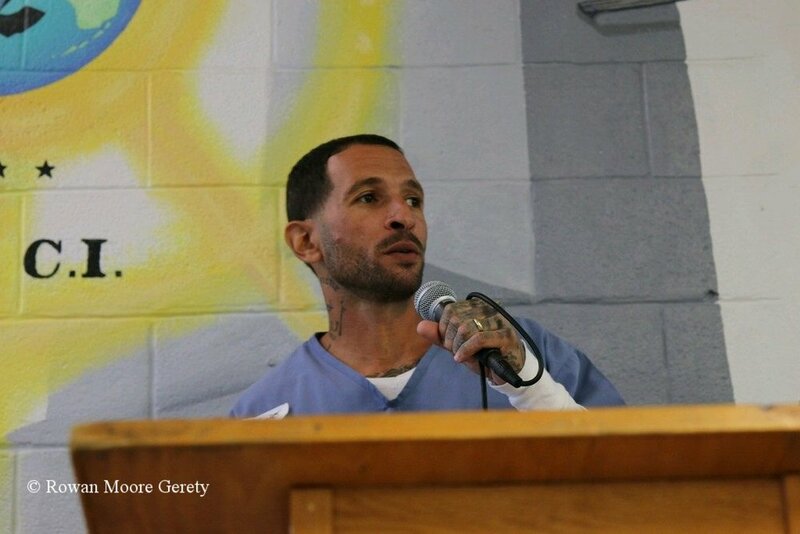 Our 2019 Prison Poet Laureate, Eduardo “Echo” Martinez, wrote a wonderful poem that is featured in an op-ed for the Miami Herald. Opportunity is an endangered presence, a stranger most of us don’t recognize pass us by. We swallow our words with pride and a sip of regret. Writing can be a dangerous attribute in prison. Words with certain content carry consequence, they can be convicting or convincing. Freedom of speech is not a constitutional right in a state institution. As I drop these lines my words tiptoe on the tightrope trying to keep balance. Thanks to the inspired efforts of our students, staff, faculty, and volunteers, our graduation showcase ceremonies were a huge success. With more than sixty men graduating from five classes at the Everglades C.I. alone, we’re growing our Everglades programming at an unprecedented rate--and we plan to fill even more seats this fall. Huge thanks go out to those of you who attended either one of our graduations. The students and teachers of Exchange for Change appreciated your time and support very much. If you couldn’t make it to a graduation this semester, check out WLRN's coverage of our Everglades CI graduate showcase (play the audio postcard to hear the highlights!). To attend a future graduation, please check back for our spring dates this April. We hold graduations three times a year at both the Dade and Everglades correctional institutions, and we would love to see you there. Exchange for Change believes in the power of written partnerships to promote dialogue and impact social change. We facilitate anonymous writing exchanges between classrooms in correctional and court-mandated facilities as well as classrooms in high schools and universities. Interested in reading some of our talented students' work? Here's a collection that showcases dreams, thoughts, & creativity.